Meal prepping is a great way to get more control over your diet and stop eating foods that aren’t good for your health. If you’ve got a healthy bowl of rice and chicken ready to go in the refrigerator, another pizza won’t seem like such a good option. 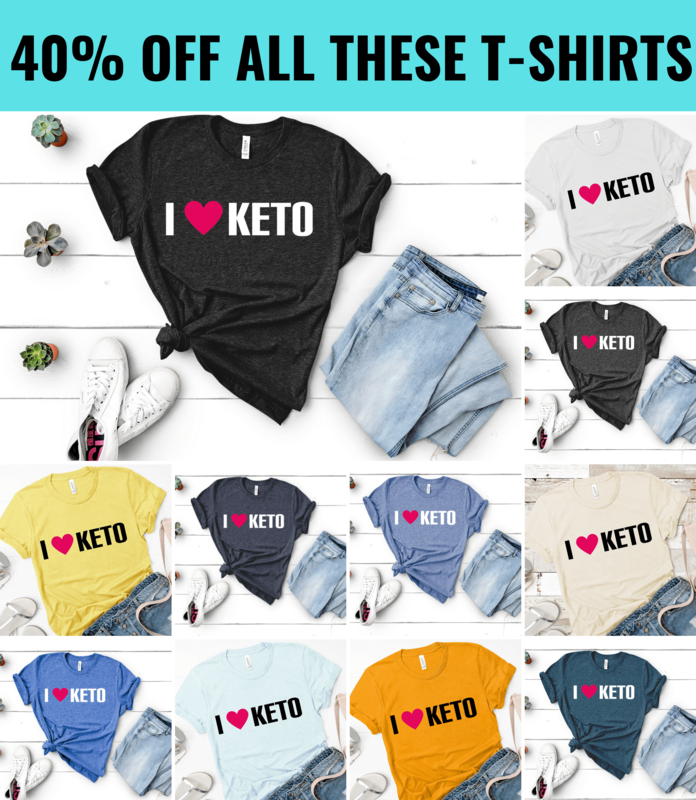 However, what if you’re on a keto diet, and you’re looking to start meal prepping to make your healthy eating so much easier and better coordinated? Don’t you worry, because we have you covered if you’re looking for some delicious, low carb recipe ideas to get started with? 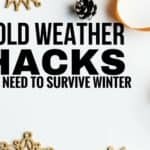 Before we get into that, let’s talk a bit about meal prepping on a keto diet, and tips to follow to make it more effective. Always plan out your meals for the week: Although this isn’t particular to meal prep for keto, it is nonetheless very important. Planning your meals for the next week ahead of time allows you to make up your grocery list so that you have everything you’ll need. Doing this also lets you plan out the exact manner in which you plan to prepare your dishes, to reduce stress significantly. Having everything written down also lets you ensure that each recipe is well balanced in nutrients while still being low-carb. 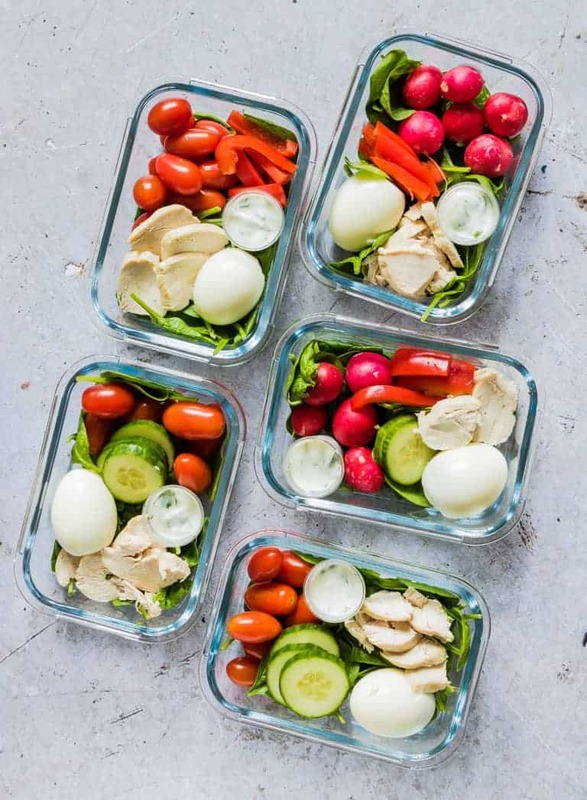 Meal prep your snacks too: This is very commonly overlooked by most meal preppers, but it’s always a great idea to have your snacks ready made ahead of time, especially for those on a keto diet. A lot of snacks nowadays are heavy in carbs: chips, cookies, candies. 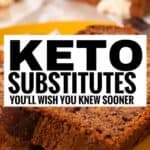 You can make your own healthy keto alternatives. Figure out what will hold up in the freezer: The foods you cook this weekend don’t need to hold up for only one week. 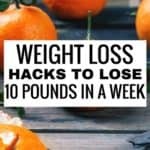 You could make a large keto cake and take a slice out of it twice a week, or maybe a lasagna that will last you more than a week. The freezer is your friend and can help you out when it comes to meals you don’t want to cook every week. 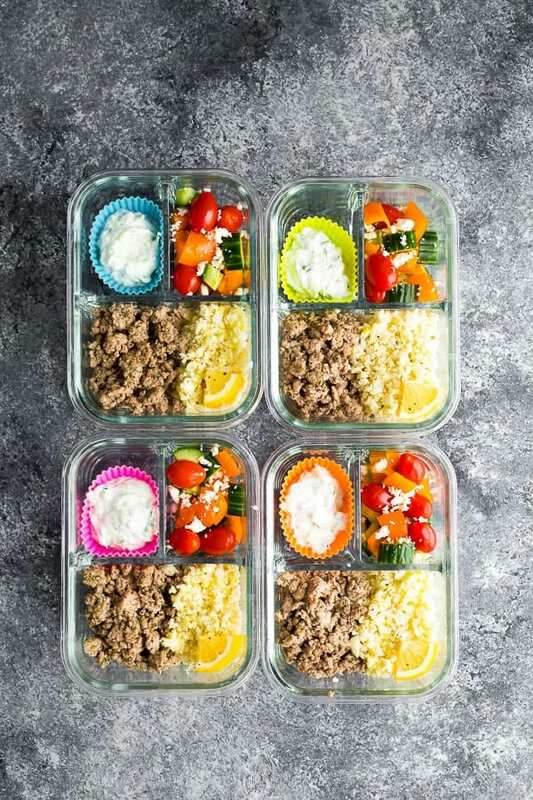 Meal prep gives you variety: Some meals are easier to cook than others, and keto diets limit the options you have by cutting out foods that are high in carbs. By preparing all your meals ahead of time, you won’t be settling for the easy to make meals that you have already cooked 5 times that week. This way you can enjoy a wider variety of foods. 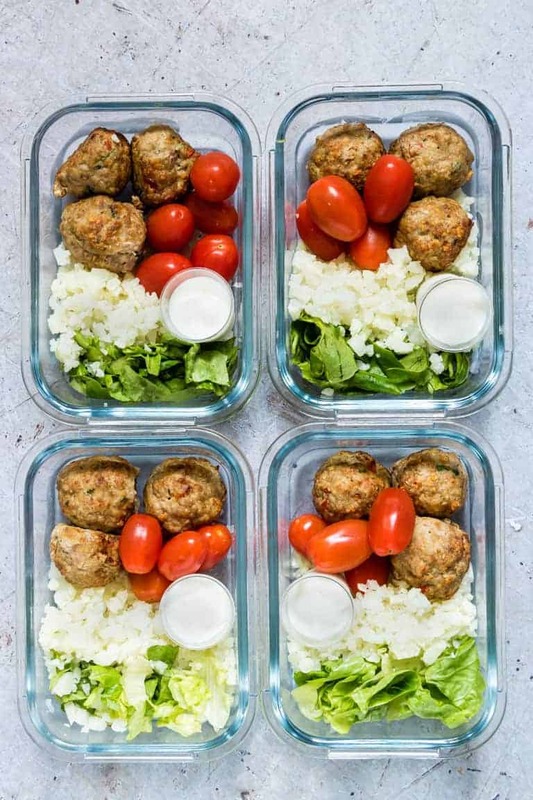 Meal prepping on a keto diet helps you lose weight more effectively: You can prepare a set amount of food, and be able to accurately approximate the nutrient count in each container that you dole food out into. This helps you stick to your requirements for the day, which helps you burn fat quicker. 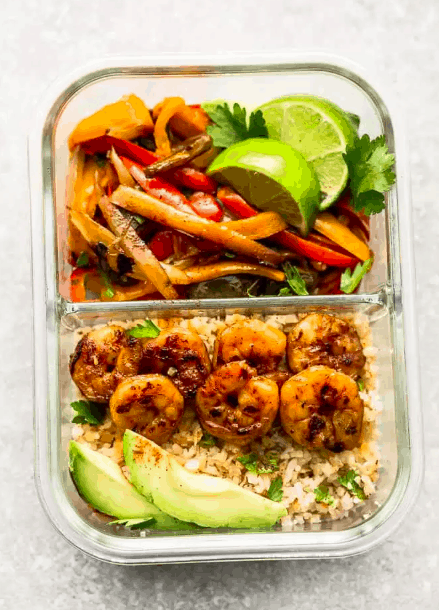 If you’re a busy person who doesn’t have time to cook every day (but you don’t want to depend on grabbing take out every day), meal prepping is an option to consider. Saves you money: If you meal prep regularly, you will notice that you spend a lot less money on food every month. At this point, you know exactly why you need to start meal prepping if you’re on a keto diet. So now let’s jump into the delicious meals that you can actually start making with this list of recipes. 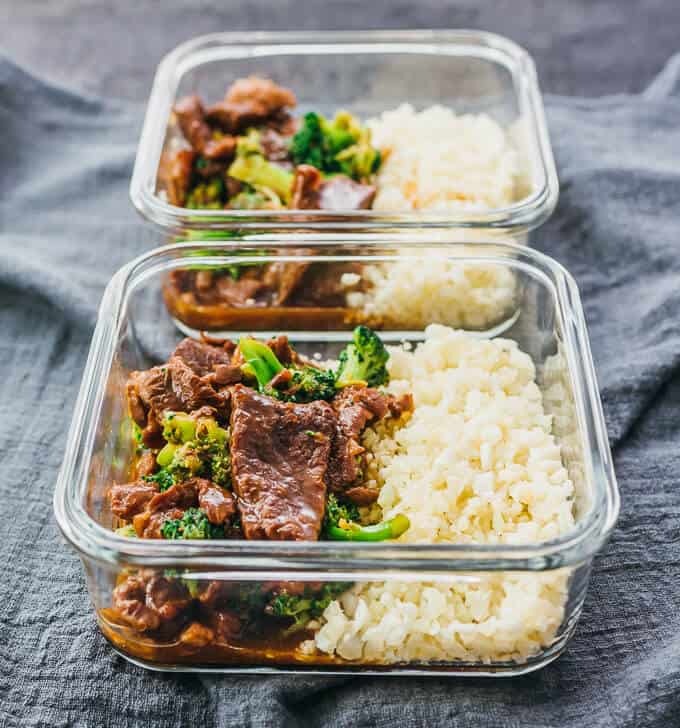 If you’re looking for a super speedy way to get some keto meal ready for the week, look towards this beef and broccoli recipe that can be conjured up quickly in a pressure cooker. This goes nicely with some cauliflower rice for a filling meal throughout the week. Each serving of this delicious side has only 8g of carbs, 9g of fat, a whole 41g of protein, and 310 calories. This delicious recipe can be found at Savory Tooth. Peace, Love and Low Carb has shared this absolutely mouth-watering chicken egg roll recipe which is amazingly low carb. 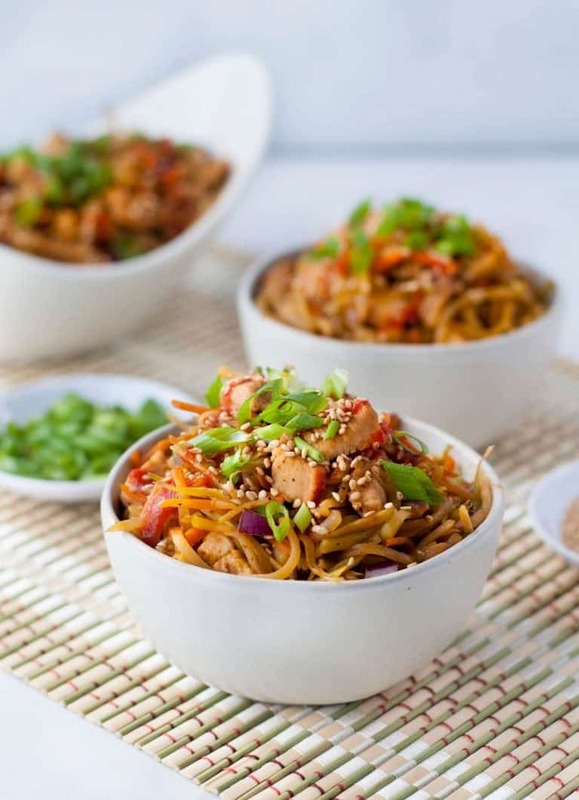 If you’ve been craving Chinese takeout, you can still enjoy those lovely flavors while avoiding the high-carb foods typically found in Chinese food. This is super easy to make and will take you less time than you think. Plus, with only 4g of carbs in each serving, as well as 267 calories, 19.5g of fat, and 15g of protein, you’ve got a dish that’s not only delicious but keto-friendly. Fajitas are awesome, and few people will dispute that. Unfortunately, those tortillas are chock full of carbs, and they don’t go well in a keto diet. If you buy low carb tortillas though, you’re ready to go! With 12g of carbs, 36g of protein, 13g of fat, and 318 calories, Life Made Sweeter has got your back with this absolutely scrumptious fajita recipe. Chicken with a side of veggies, all cooked in one pan. What’s not to love? This is a delicious meal prep option when on a keto diet, and you can use all sorts of seasonings to spice it up each time. With each tasty serving, you’re having 287 calories, 15g of fat and 28g of protein, and get this: only 6g of carbohydrates. 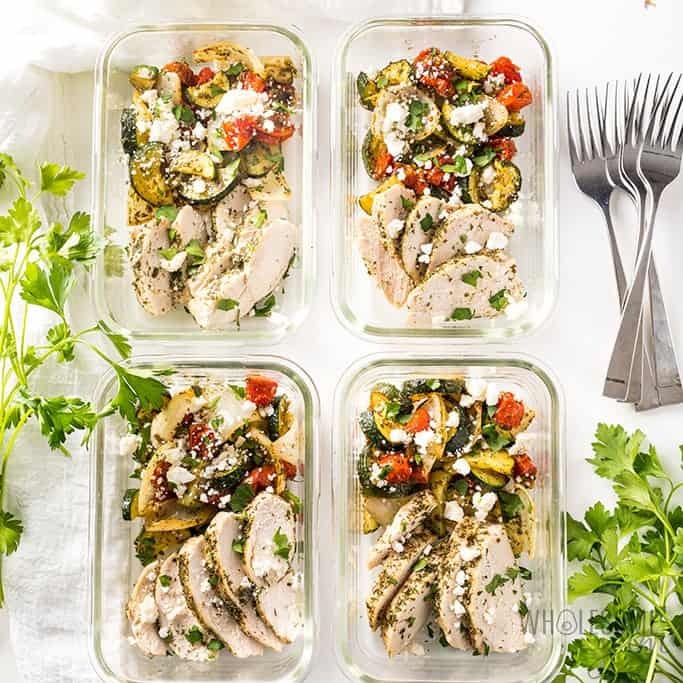 Wholesome Yum is to thank for this lovely keto meal prep recipe. 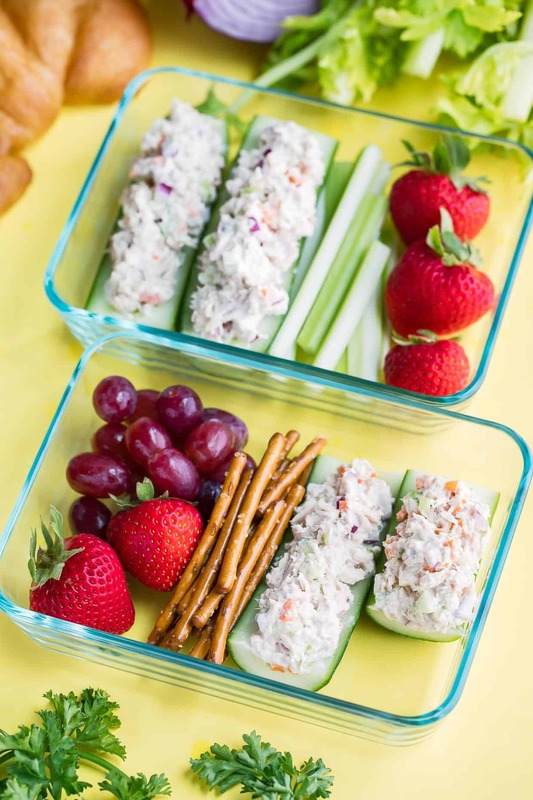 If you’re looking for a snack option or something great for lunch for you and the kids, this tuna salad cucumber boat is a fantastic idea. These fit into almost any diet regimen, and the full recipe can be found over at Peas and Crayons. It takes almost no time to get these ready, and they’re super low-carb, so what’s not to love? Is there anyone who doesn’t love meatballs? 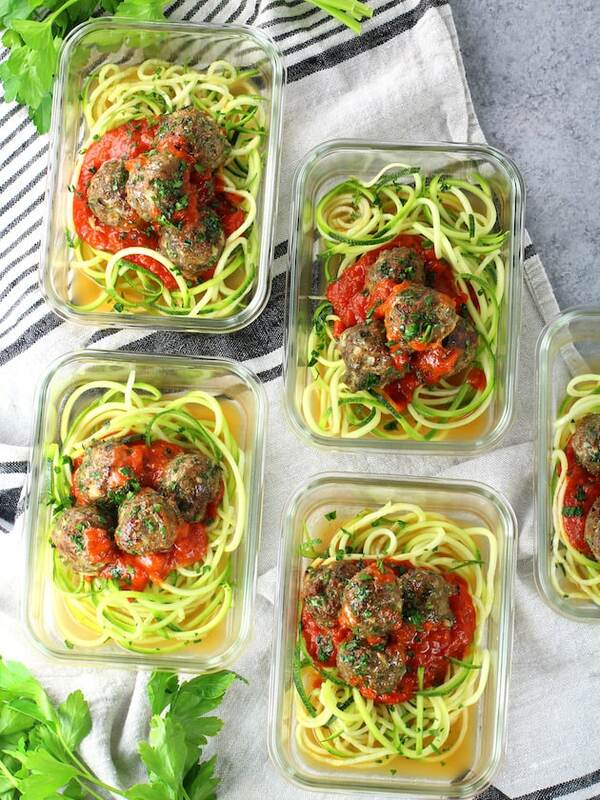 This recipe is a great way to make some fantastic protein packed meatballs to eat as a side with anything. They’re baked too, so you’re sure that you’re keeping the fats as low as you can. If you don’t believe me, just taste and see. And speaking of that, it’s from our friends at Taste and See that we get this lovely recipe. 2g of fat (see what I mean? ), 6g of protein, and 45 calories. And guess what? The carbs are so low, they’re not even listed, so give it a go! 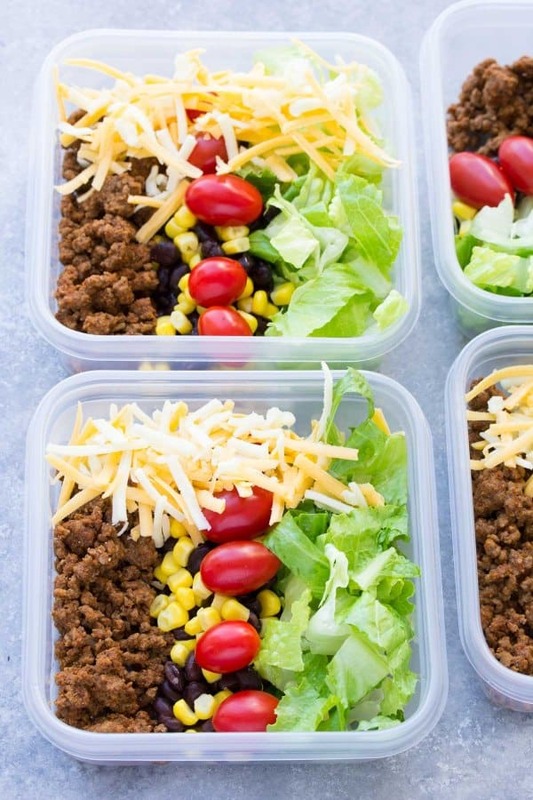 If you’ve got some ground beef at home, and you’re itching to put it to good use, Megan Seelinger has a great recipe for taco salad that will knock your socks off. You get mouth-watering ground beef seasoned with amazing spices, cheddar cheese on the side, and a good helping of delicious vegetables. And with only 3g of net carbs, 22.9g of fat, 317 calories and 24g of protein, you’ve got a keto winner here. 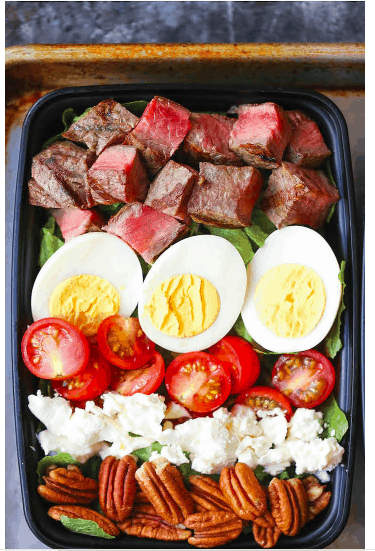 If you’ve ever had a steak cobb salad, you’ll know just how awesome it is. And to have it meal-prep ready, to be eaten any day of the week? That’s just awesome. If you’re looking for a filling low-carb meal, look at this recipe from Damn Delicious, which has 640 calories to keep you filled through the day, 51g of fat, 9.8g of carbs, and 38.8g of protein. Well-made salad is sometimes like a work of art, and it tastes like that too. 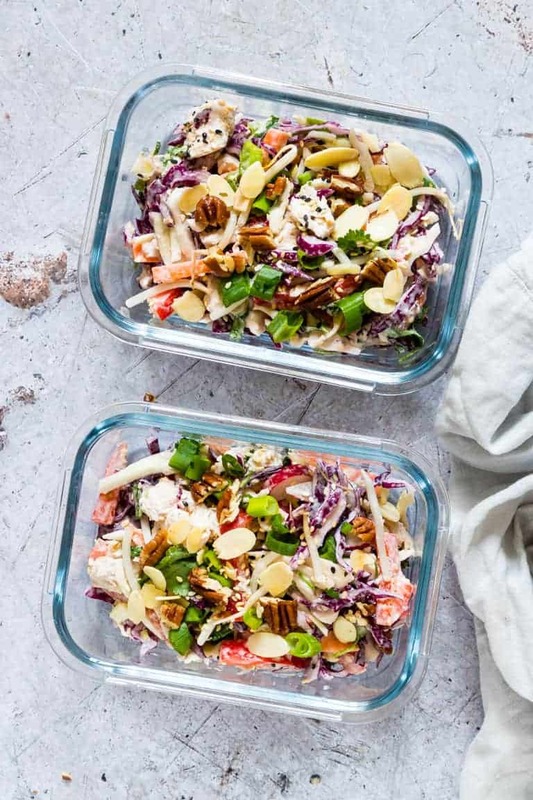 Salad is super quick to put together, and if you’re looking for a salad fix on your keto diet, this crunchy turkey salad recipe from Recipes from a Pantry is a fantastic option. With whatever turkey you have left over, you can whip this together, and enjoy this 227 calorie meal at any time during the week. 13g of net carbs, 14g of protein, and 11g of fat; what a great plate! 8g of net carbs from a dish of cauliflower rice, delicious bell peppers, and expertly seasoned chicken? I think we can all say yes to that. Sweet Peas and Saffron shares their amazing recipe for Santa Fe Chicken which you’ll find yourself revisiting week after week. 303 calories, 28g of protein, and 16g of fat in addition to the low net carb count, and you’ll see that this is an option worth making a staple. If you’re looking for another way to make your meatballs healthier other than baking, look towards air frying them. You’ll find yourself wanting more of these delicious meatballs, and if you’ve got kids running around, they will love these just as much as you. And of course, air-fried means less fat! 4g of fat, 2g of carbs, 42g of protein, and only 220 calories from this awesome recipe from Recipes from a Pantry. 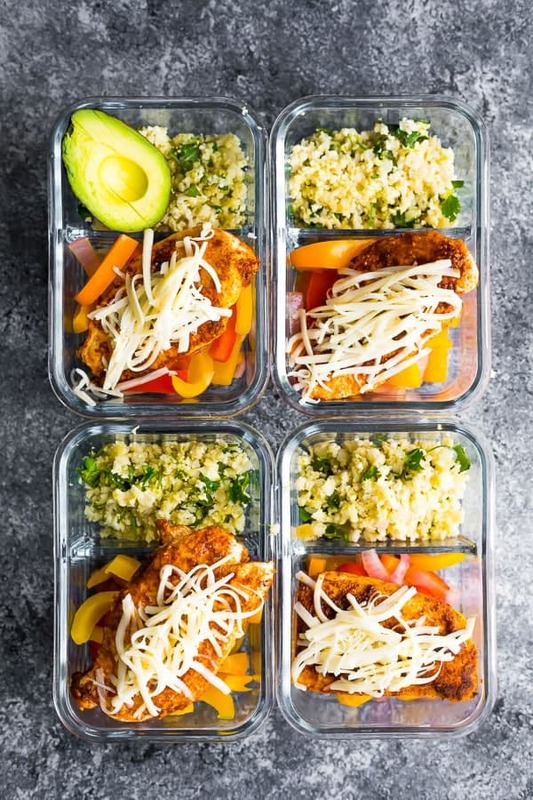 If you’re looking for a light and easy to make meal prep bowl, then look towards this nutritious chicken bowl recipe from Recipes from a Pantry. If you track your diet with Weight Watchers, then you’ll love to know that this chicken dish has zero Freestyle Points, which is fantastic. Chicken with a side of healthy vegetables is always an A+ in our books. With 8g of net carbs, this is a perfect keto meal prep recipe. About 400 calories, a hefty 59g of protein, and 12g of fat make this a good option to add to your arsenal. With some produce lying around your kitchen, you can toss this salad together in the shortest time. 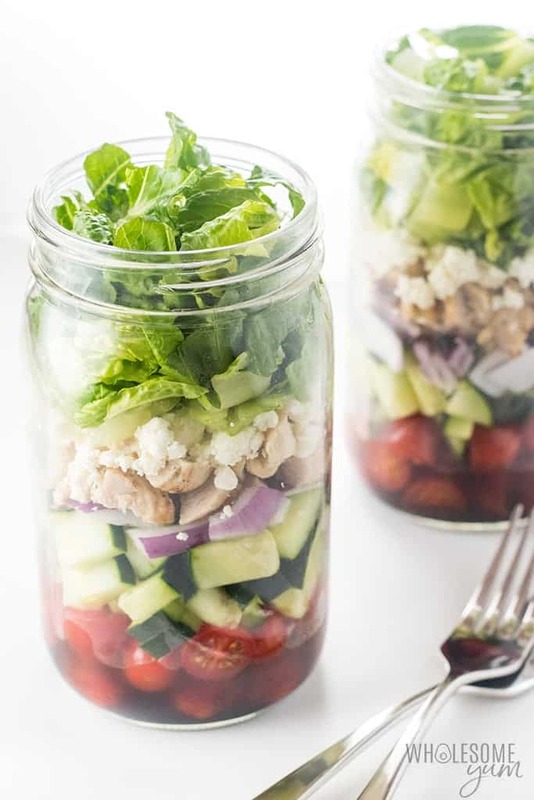 Mason jar salads are awesome because they help restrict your portions to whatever the jar can contain. With this recipe, you get a good helping of vitamins and minerals from all the veggies and your daily needs of protein from the chicken in it. This recipe from Wholesome Yum gets you 627 calories, 10g of net carbs, 25g of protein, and 52g of fat. Fried chicken with the bread crumb coating. That’s something that a keto diet just won’t give a pass to, and with the high-fat content, it’s something that shouldn’t be eaten on the daily. 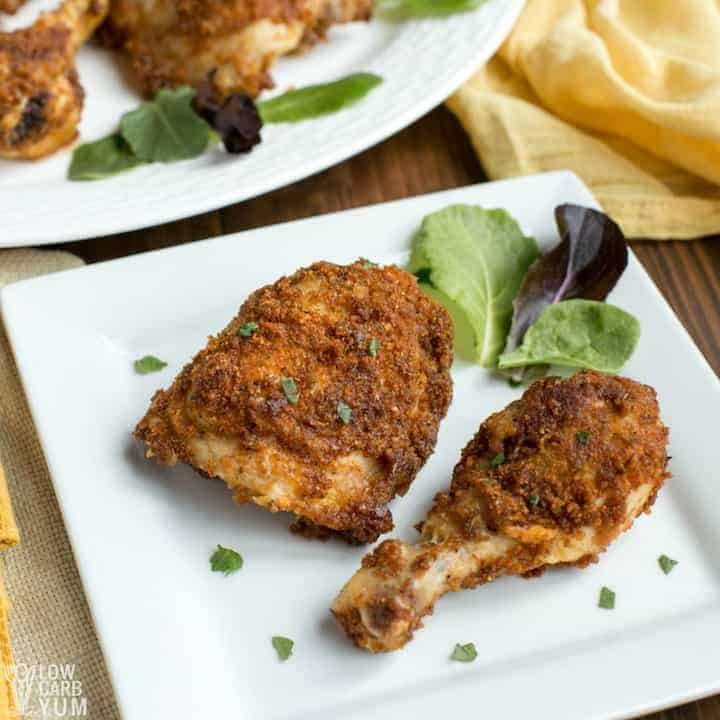 However, with an oven or air fryer and a mix of pork rind and spices, you can make an equally delicious keto-compatible plate of fried chicken to eat through the week. All thanks to Low Carb Yum for this genius recipe. 539 calories, 37g of fat, 1g of carbs, and 45g of protein with each chicken piece. If you’re a fish lover, then you’ll be a fan of this delicious recipe from Low Carb Yum. 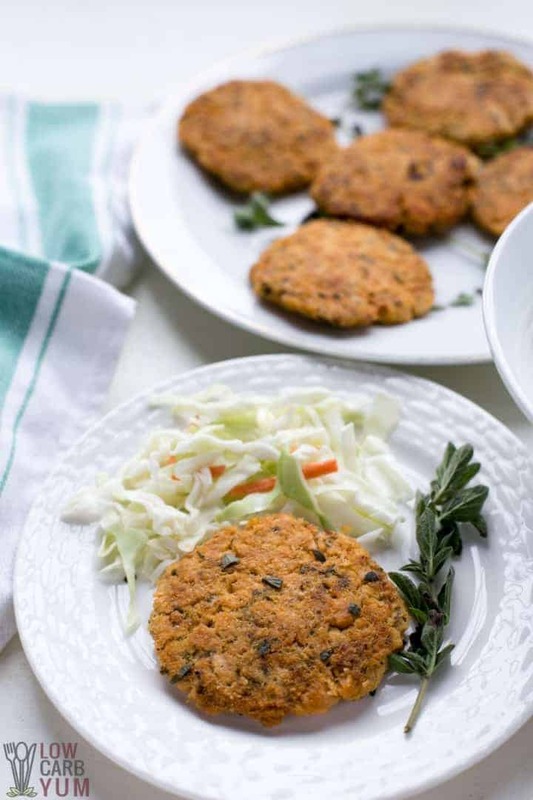 With canned salmon, you can make delicious patties breaded with pork rinds. Only 121 calories per serving, as well as 6g of fat, 0g of carbs, and 15g of protein! 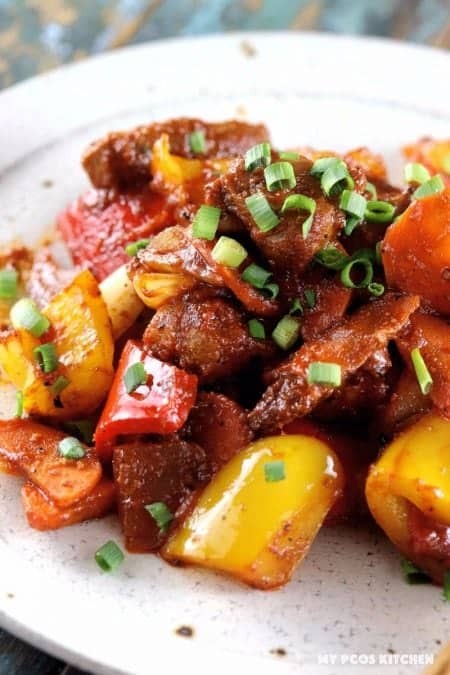 Pork remains a great protein option, and it tastes even better when you make it just like this recipe from My PCOS Kitchen. The pork is coated with coconut flour, which is a great low-crab flour alternative. Each serving has 598 calories, about 9g of net carbs, 43g of protein and 40g of fat. 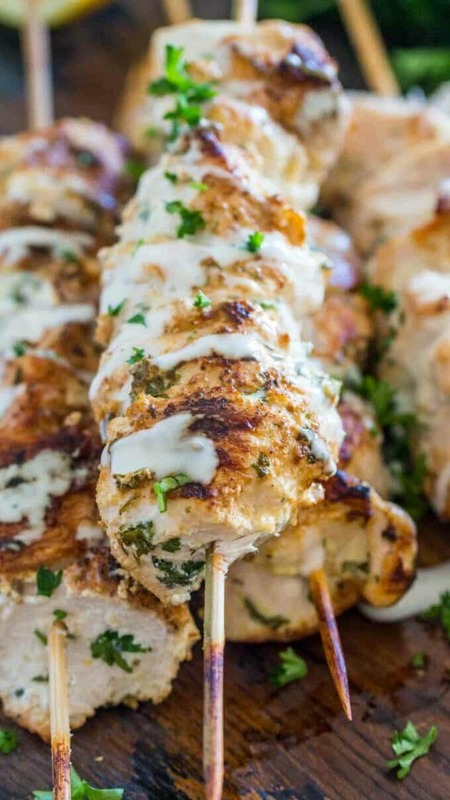 Sweet and Savory Meals shares this delicious recipe for making chicken skewers that are perfect as a side or alone in a keto diet. With 276 calories, only 2g of carbs, 33g of protein, and 14g of fat, these are a lovely option to spice up any keto meal. Chicken salad is forever a classic, and when you add bacon to it, it levels up. 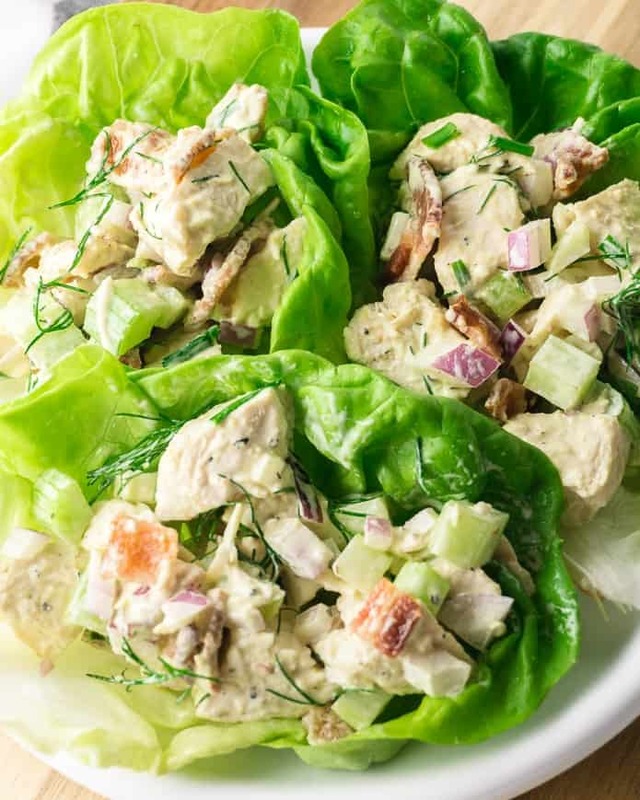 The folks at Green and Keto give us this awesome chicken salad recipe that has only 2g of carbohydrates, 315 calories per serving, 21g of fat and 27g of protein. This meal is all things Greek: yogurt, salad, and turkey, with cauliflower rice to fill it up. 9g of carbs, 7g of fat, 27g of protein, and 209 calories per meal make this an awesome option for you. Thanks to Sweat Peas and Saffron for this wonderful recipe. 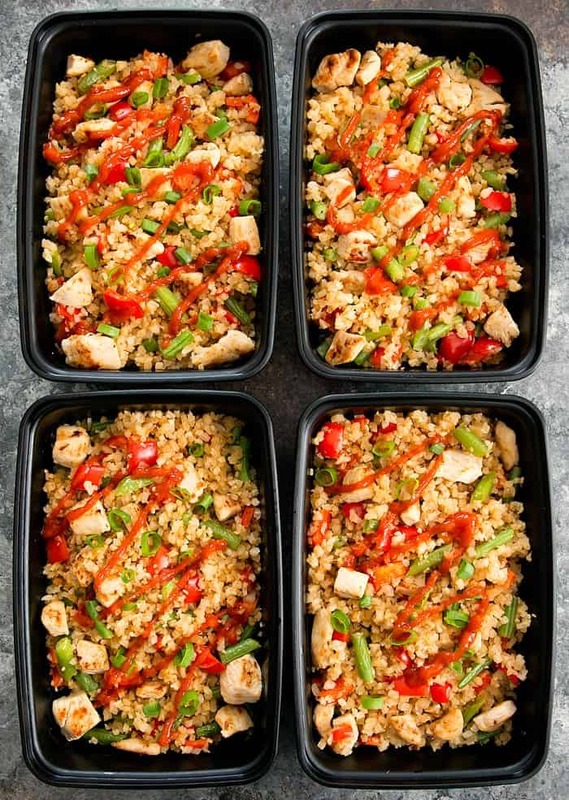 If you’ve been missing fried rice, you can make a healthier alternative with cauliflower rice, with some hot sauce on top to give it that awesome kick. Kirbie’s Cravings has got us covered with this fried rice recipe, and the best part is it only has about 8g of net carbs, with 311 calories, 13.7g of fat, and 29.3g of protein. 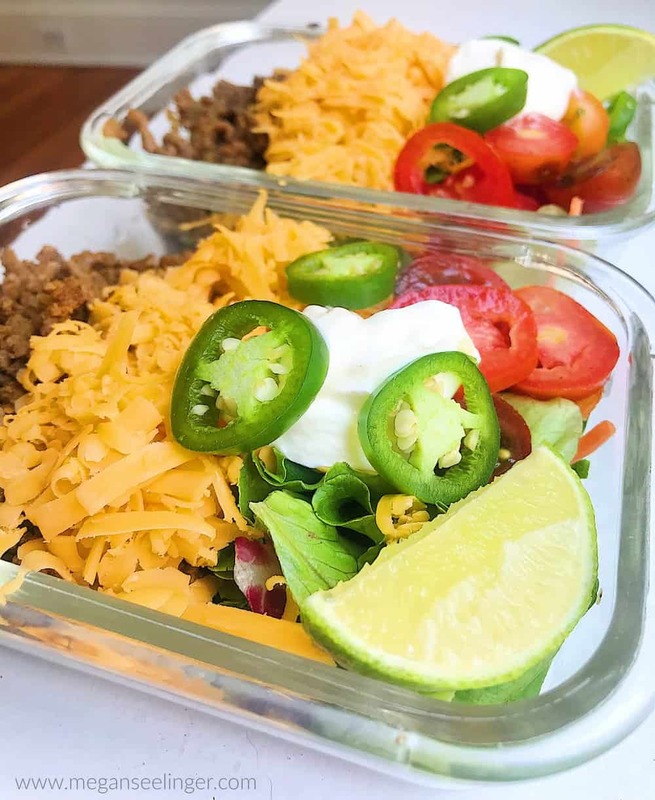 Kristine’s Kitchen shows off their awesome taco salad recipe, which will go fantastic as a keto lunch option. With ground beef, cheese, beans, corn, and more, this dish is a cornucopia of flavors. Keto diets don’t need to be restrictive. You can eat just as many things as you used to eat if you’re creative enough. Keto meal prep can be a major time-saver and a major fat-shaver, so what are you waiting for?